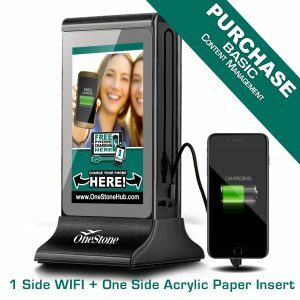 50% OFF!!! 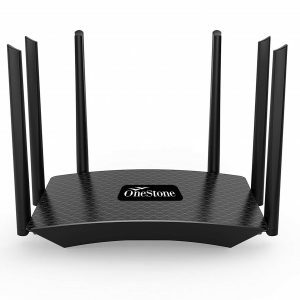 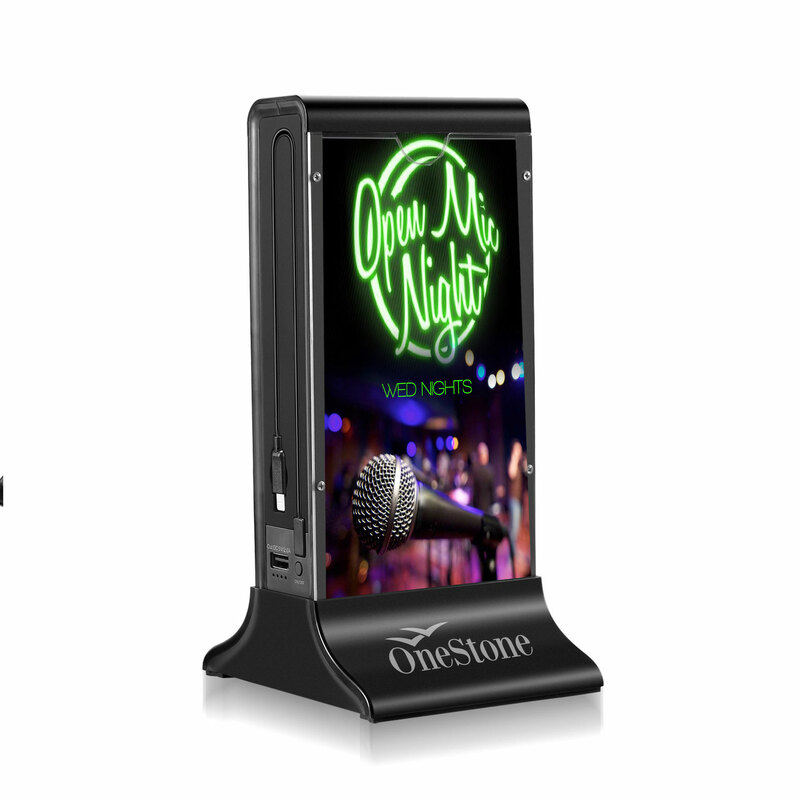 OneStone Hub – Advertiser Phone Charger with LED Backlight for lighting up your Paper Inserts. 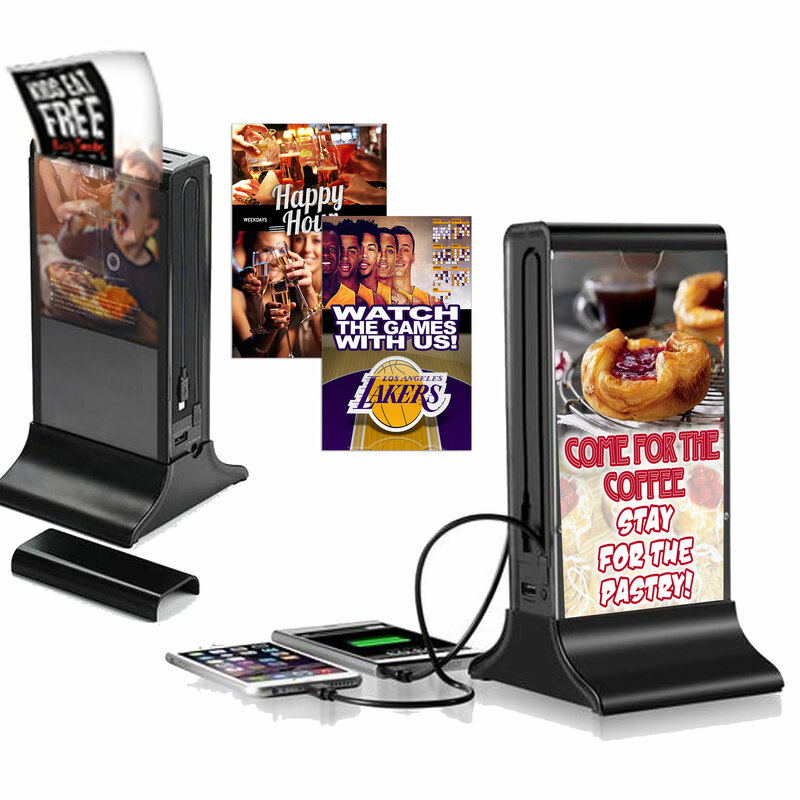 Each Side had a durable Plastic Sleeve to insert your artwork behind. Your Artwork will be Lighted with LED lights from behind. 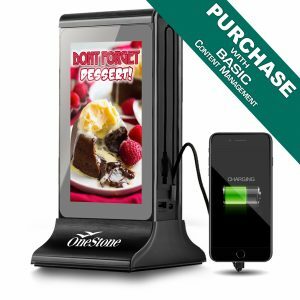 50% OFF!!! 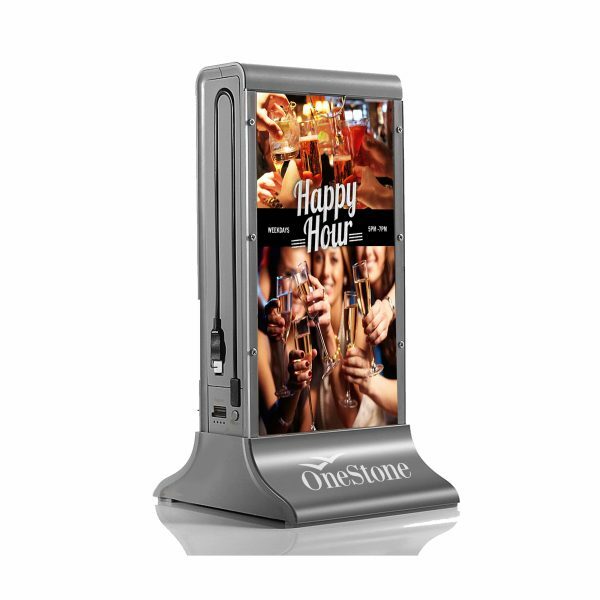 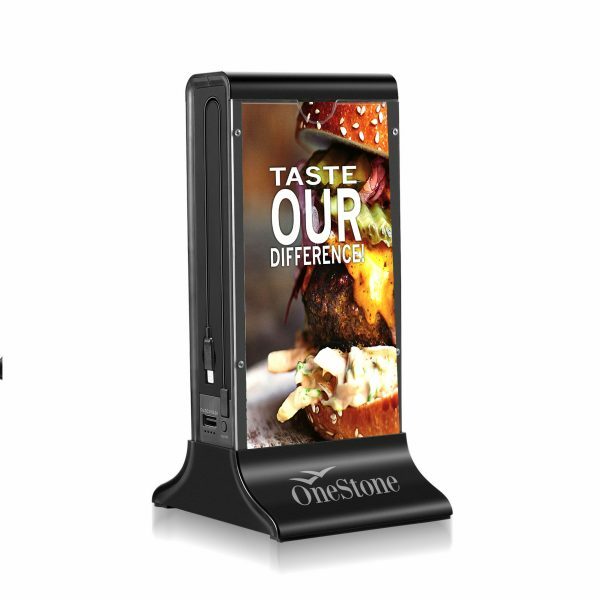 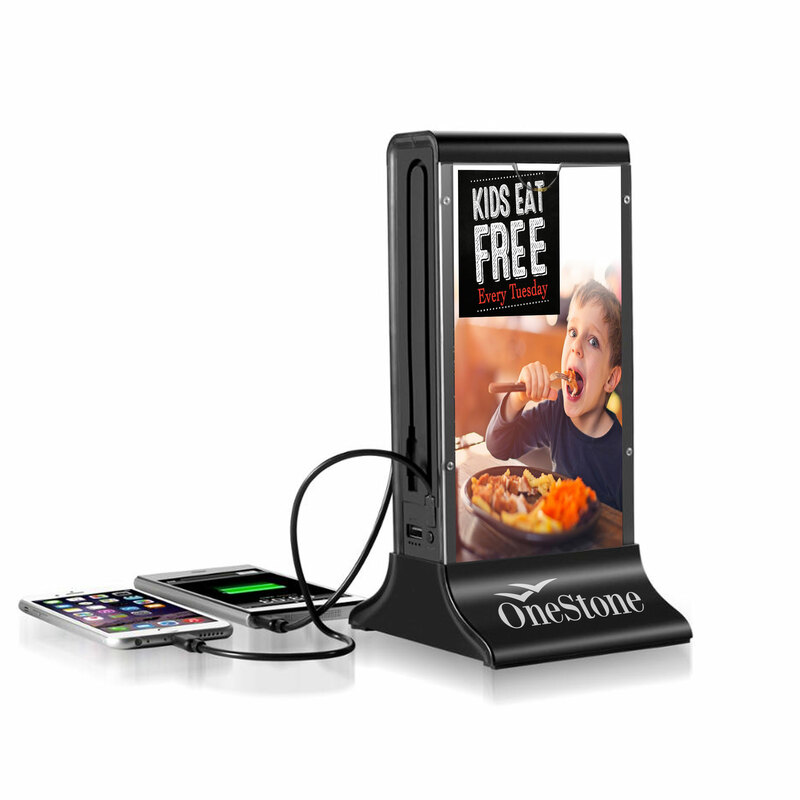 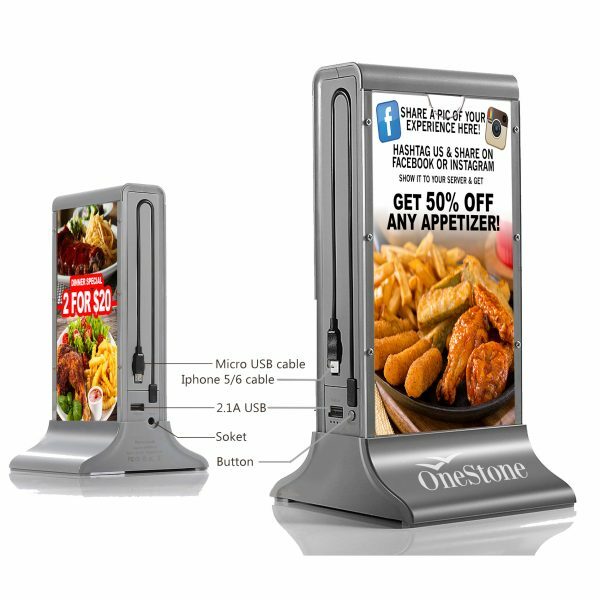 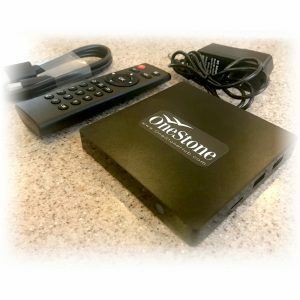 OneStone Hub – Advertiser Phone Charger with LED Backlight for lighting up your Paper Insert Advertisements.